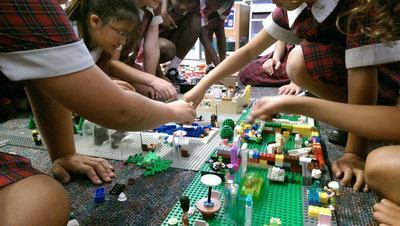 This summer, Build It 4 Kids will present another series of workshops for your LEGO fanatic kids. The Build it 4 Kids team who run brick building workshops every school holiday break, will this time present 5 days of classes during January 2017. James and Penny Yeradonais are the husband and wife duo behind Build It 4 Kids, who teach during school term time. Because James and Penny know what makes little minds tick, each 3-hour Build It 4 Kids workshop is filled with just the right amount of individual and group exercises, plus a little down time for children to rest. 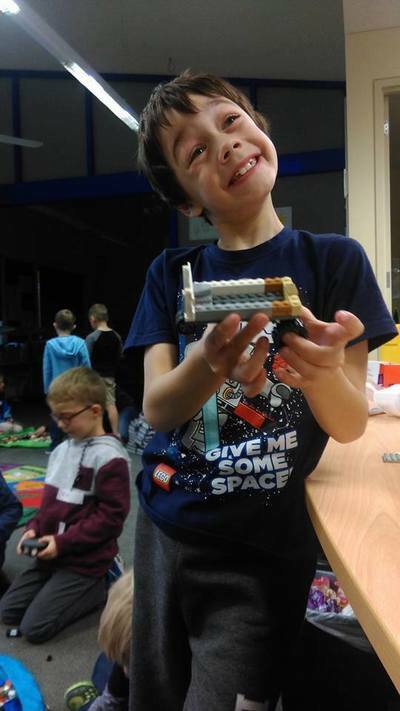 KidTown Melbourne Jnr, Mr.8, adores Build It 4 Kids school holiday workshops, and is most excited to hear this term will see a new edition; a LEGO® Technics class building battery operated creations. 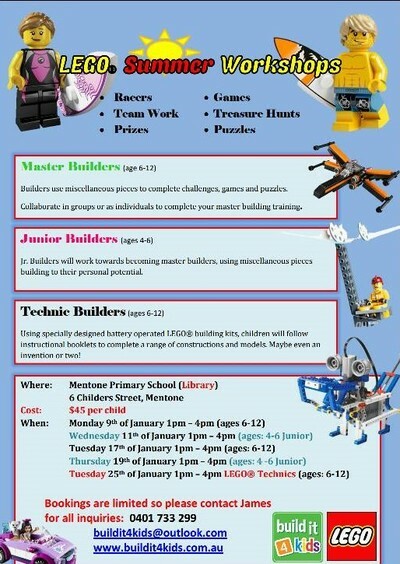 Junior Builder workshops are back for the 4-6yr olds, as are the Master Builder classes for the 6-12yr olds, each honing in on your child's inner creativity with team work, prizes, puzzles and more. Book onto one of the 5 sessions this Summer, and let your kids go crazy with LEGO so you can avoid a mess at home! When: Wed 25 Jan 2017. 1 - 4pm.